If you are planning on building a house, here is a nice 2.9 acre Lisbon village lot on Lincoln Ave. Town water and sewer at the street. Land is in current use tax status. Buyer is responsible for any current use penalty. 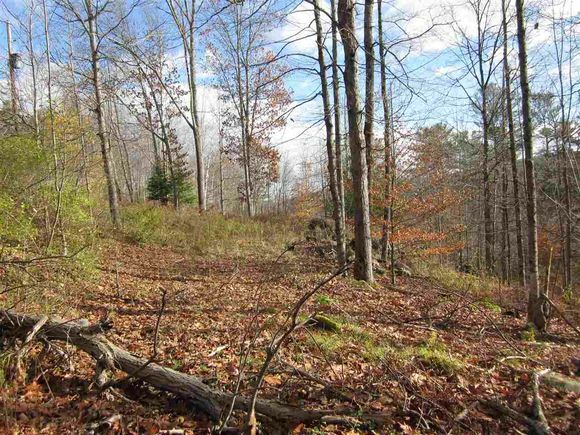 The details on 40 Lincoln: This land located in Lisbon, NH 03585 is currently for sale for $24,000. 40 Lincoln is a – square foot land with – beds and – baths that has been on Estately for 534 days. This land is in the attendance area of Lisbon Regional School, Lisbon Regional Elementary School, and Lisbon Regional Middle School.